Even the most parochial among wine producer of the Vallesina has to acknowledge that Cupramontana is the heart of the territory of wine grape variety Verdicchio. Verdicchio means Marche, it is actually an ambassador on the tables all around the world, and was the first DOC (Denominazione di Origine Controllata) to be certified in this region. Vineyards have been cultivated there for more than 1200 years. Maybe in the Ninth century it was not called Verdicchio, but it was in that century that the first inhabitants in Cupramontana settled down and farmed vine in Contrada Morella, in the area S. Michele, and those grapes became the grandfather of Verdicchio. Nowadays it is in fact in Contrada Morella that family Quaresima produces Diamante. 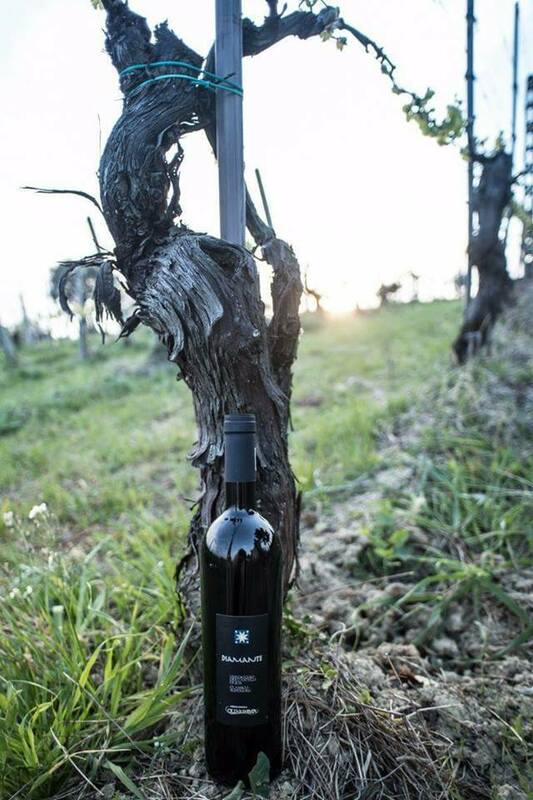 The farmers Quaresima named the wine Diamante, since this is an excellence among their products: in 2016 only 2661 bottles of Diamante were produced (production was doubled compared to the previous year), each bottle is numbered and signed one by one. Selected grapes actually: S. Michele is registered as the first and most important terroir in Cupramontana; Diamante is produced on the vineyard on the north side of Contrada Morella, its soil is chalky and clayish, 450 meter above sea level, South-East facing. Only the best 2 bunches of the main vine log are chosen and wine is made out of the first must and seep into membrane wine press. Diamante ferments for 20-30 days at a temperature of 18°C and then rests for six months: Verdicchio with its typical straw yellow and green shades comes out of the barrel, 14° of alcohol. It includes all the main features of typical Verdicchio, but it is not enough. 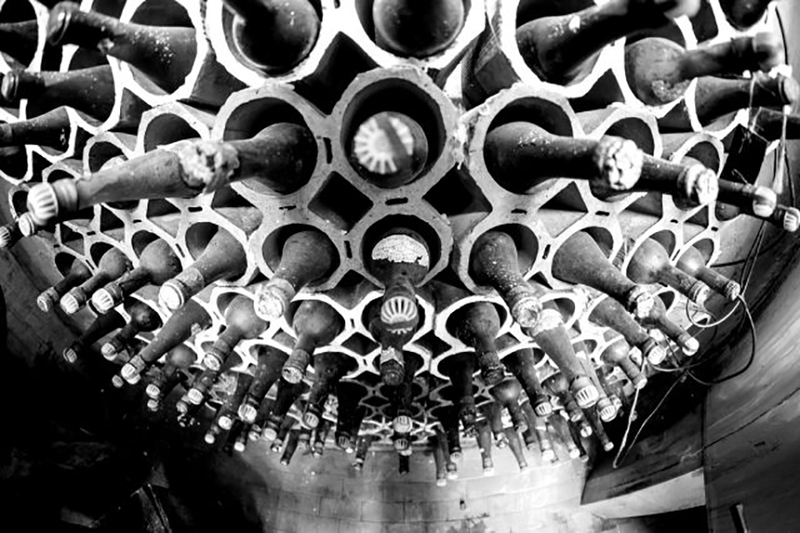 When you open the bottle, its peculiarity comes to life, as it happens for every Cru. 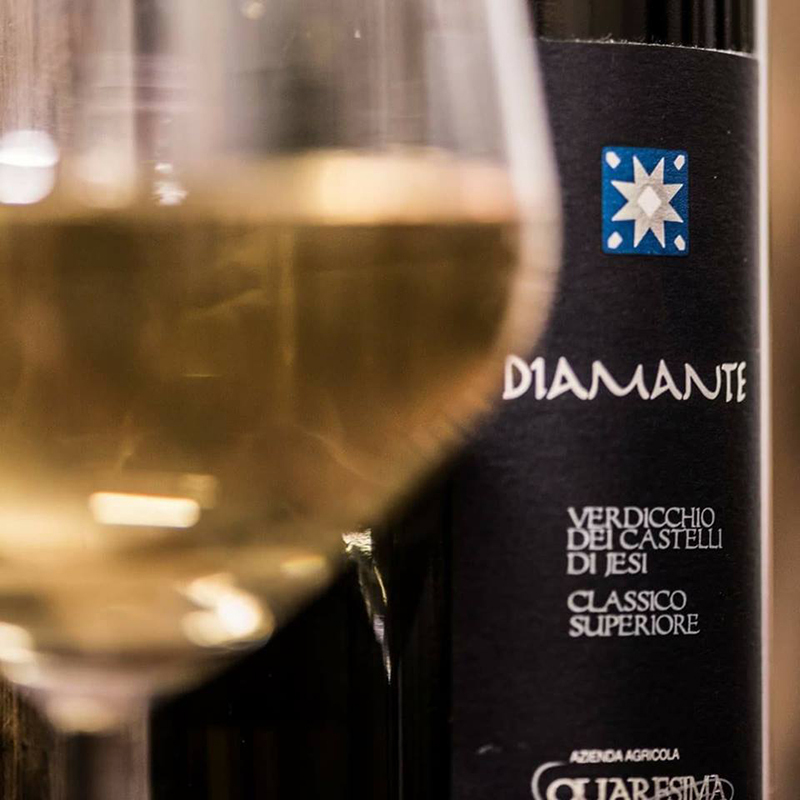 For me – a strong Verdicchio enthusiast, particularly of wine with strong and definite aroma and taste – Diamante is a pleasant surprise: it represents a perfect balance for those who do not appreciate Classico (Diamante seems to have only a label of Classico Superiore), but it is not yet too demanding as Riserva that would request “corksniffer” meditation. It is the result of the history of a family, and Diamante demonstrates that, and also the gaze and the words of Quaresima: Fabrizio Quaresima’s eyes twinkle when he shows his grandma’s kitchen to us. Literally: it was kept untouched and useable inside the farm, as it used to be in the past decades. There you could smell the real taste of the kitchen of the homes of the Marche, that everyone there know well, maybe during the tasting events or the tours in the wine cellar. Fabrizio’s eyes twinkle when he tells about the Sunday lunch prepared with love by his grandma, in that same place, while he opens a bottle and lets us taste some good wine (Verdicchio Filello, then Zuave made with apricots, and then the special sour cherry wine), telling one by one the taste of the place where the vineyard is located, the name of the one who takes care of the plants: “Grandpa does not even allow me to go near to the grapes used to produce the Diamante, he would certainly beat me up, if he finds me nearby!”. Still few decades before he would transfer the family secrets, the “recipes”. It is not enough to label a wine as “Verdicchio” or “Sour Cherry Wine” to have a good product, and not even to have a better product compared to the many tasted wines. Won’t you let me taste the Diamante, please? I harass Fabrizio. “No, bring the wine home and then you tell me about it” was his answer. I waited few days, trying to prepare my palate (read as: stop smoking Toscano cigar, and back to smoking Habanos) and then I dare eating fried fish (“Verdicchio is the perfect match to it”, and also historical fellow enemies from Ancona would agree! ); I risked with some common macaroni with ragu. The traditional “sugo del batte (meat sauce)” typical in the region Marche, that was the dish eaten by farmers after the threshing. A great Verdicchio matches with all dishes, indeed.